If you are looking for a homesite in a premier Golf/Equestrian Community, you must visit Mount Vintage. 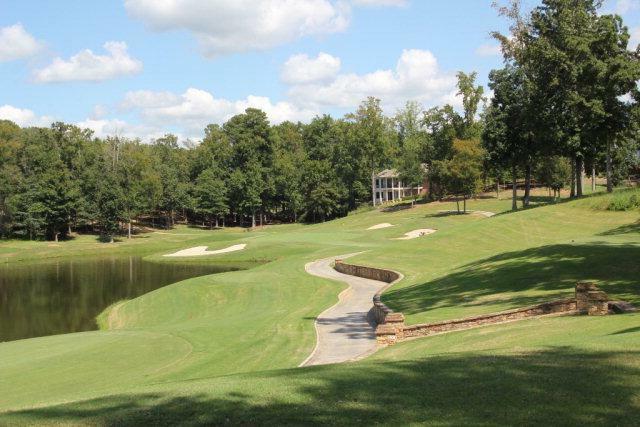 This homesite is on 1.02 acres and backs up to Mount Vintage Golf Course, Chester #2 and views of 2 and 3. There is a 27 hole Championship Golf Course, and Mount Vintage just renovated their Town Center, with a fitness center, lighted tennis courts, and swimming pool. Activities include water aerobics, line dancing, card games, fitness classes, and a lending library. There also are two Bocce Ball courts. If you like to garden the Town Center has sixty-eight 8x8 fenced garden plots. 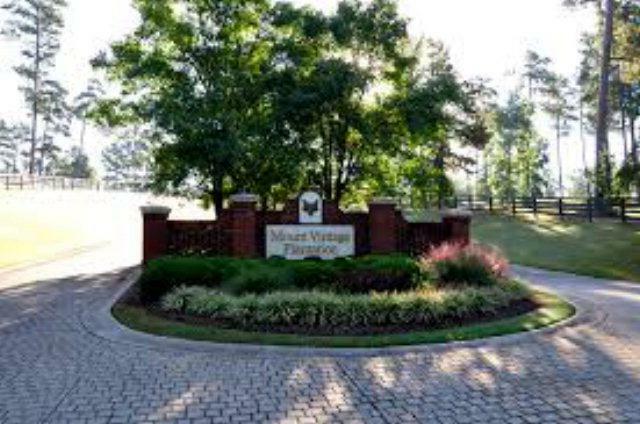 Mount Vintage is located between Aiken and Augusta, only thirty minutes to each and twenty minutes to Costco.